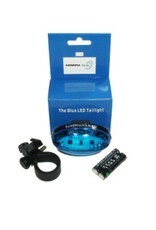 What is the fastest tire for your Brompton? 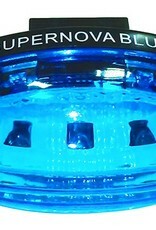 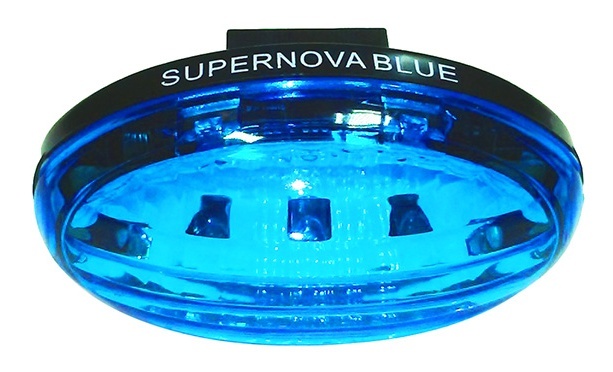 The Supernova:Blue LED Tail light is very bright. 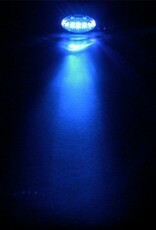 It provides over 180 degrees of visibility and can be seen from up to 2,000 feet. 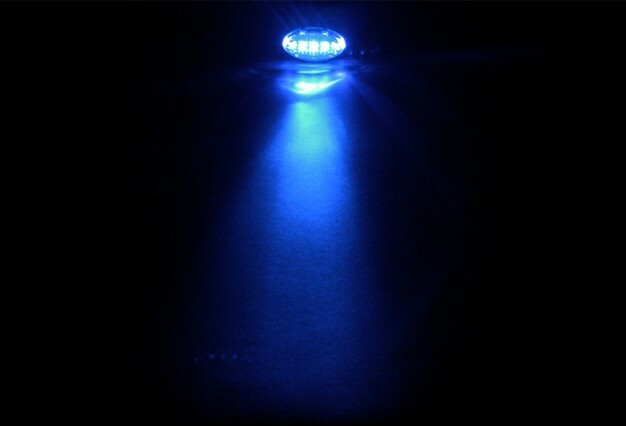 It has two separate light modes – Steady and Flashing. 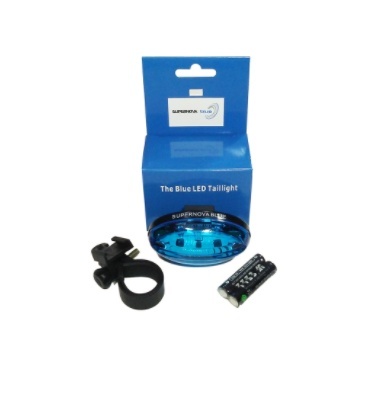 The Blue LED Tail light comes with two AA batteries that provide over 100 hours of run time.